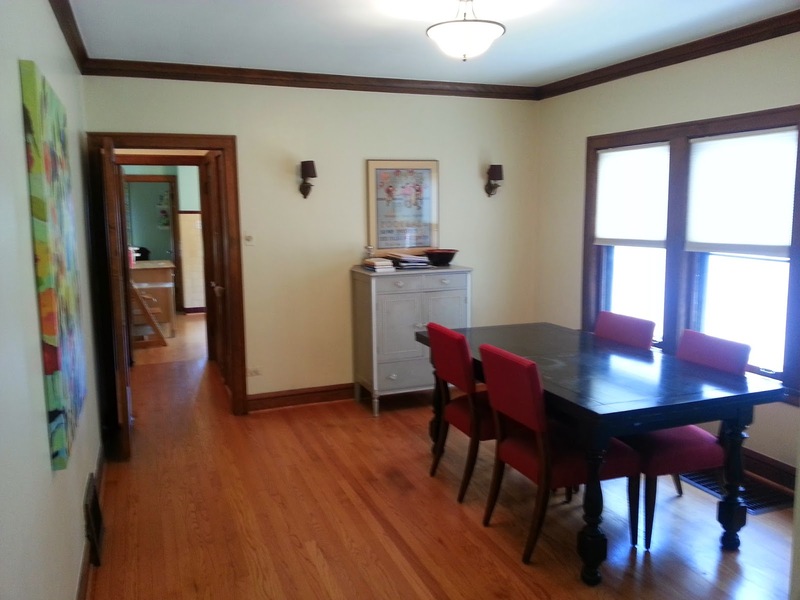 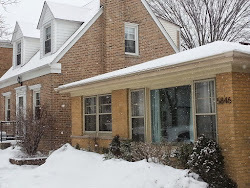 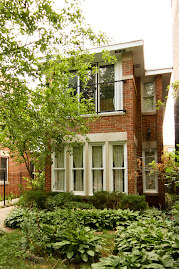 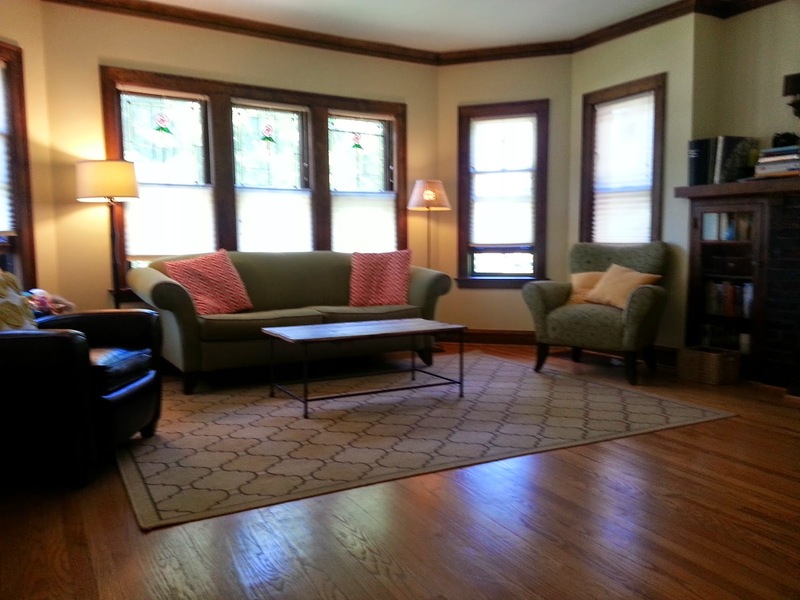 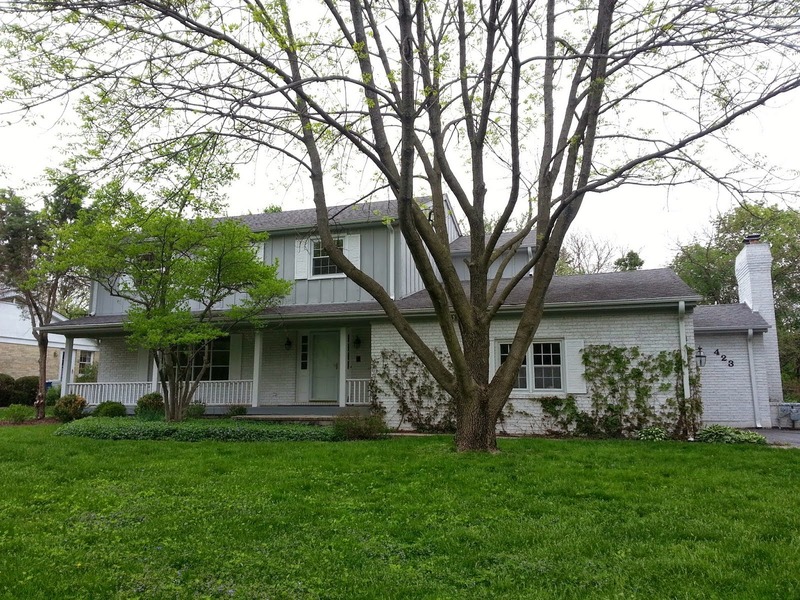 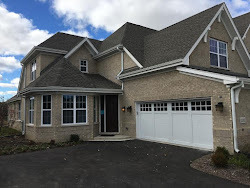 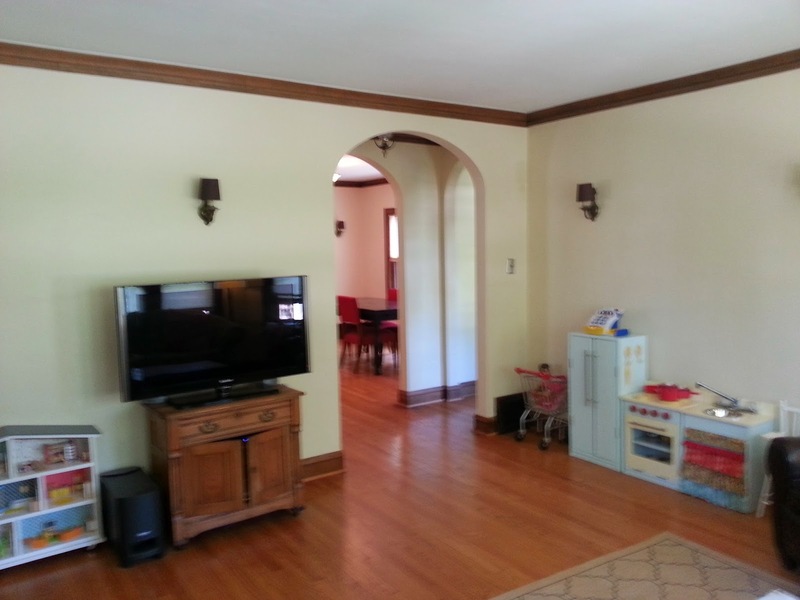 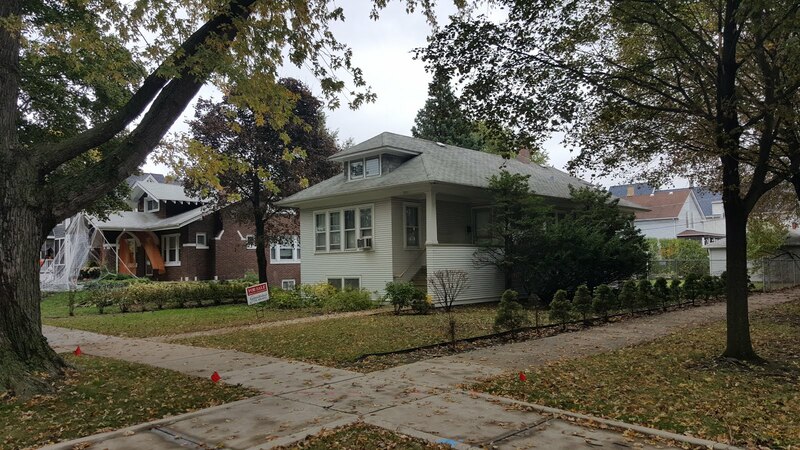 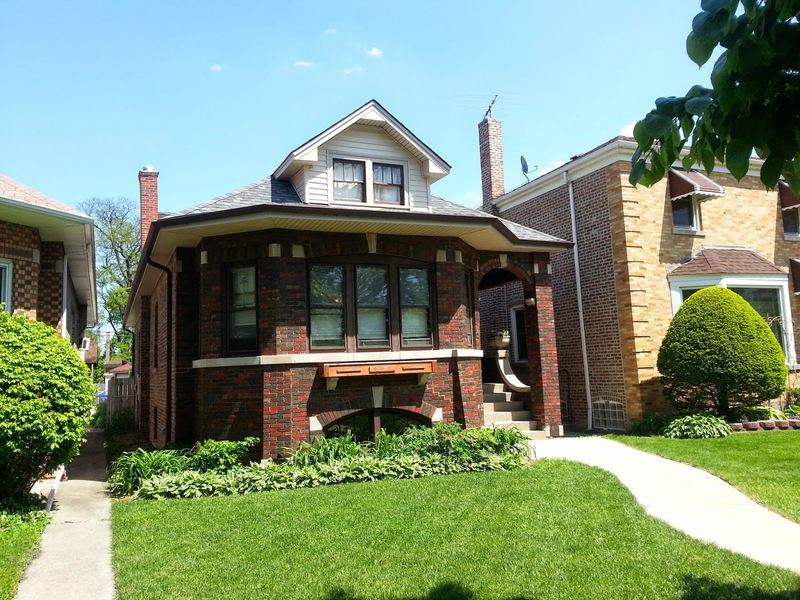 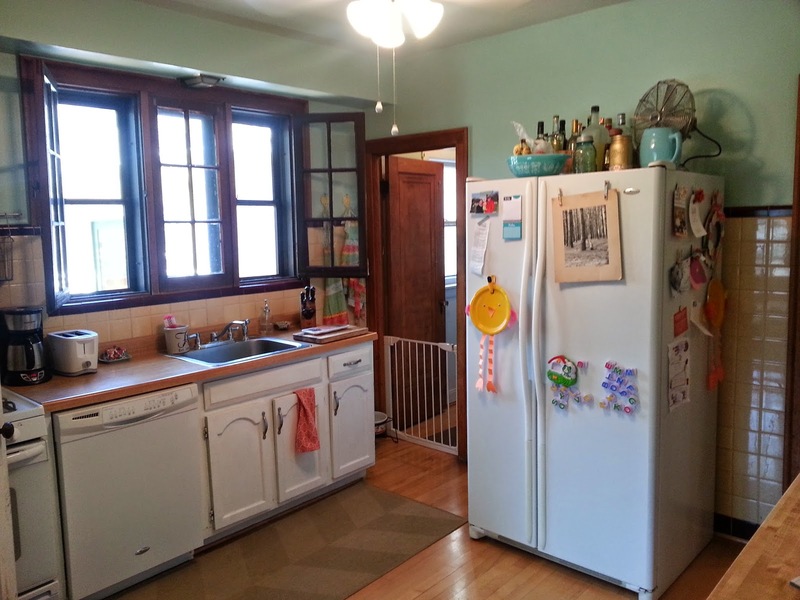 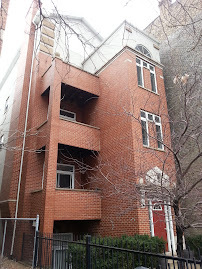 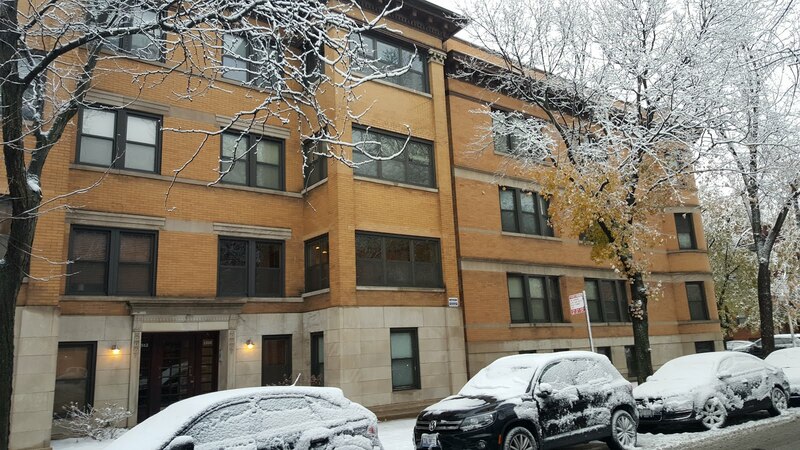 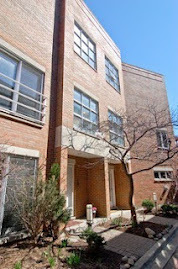 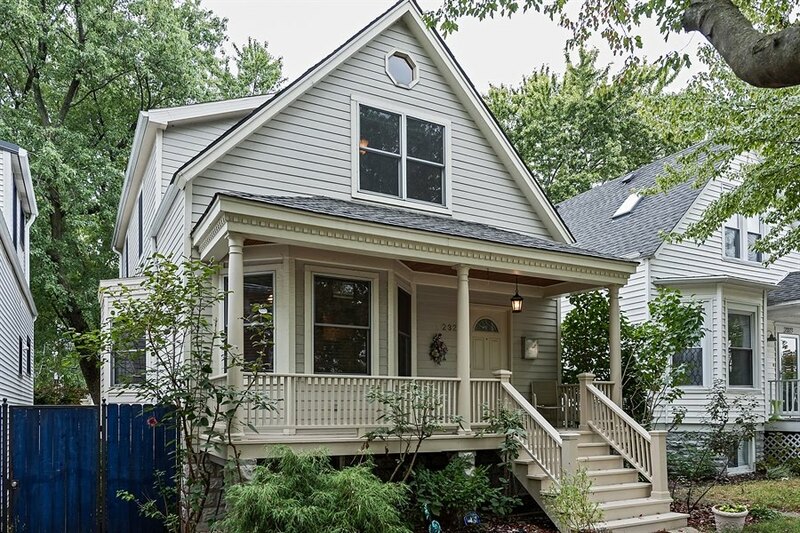 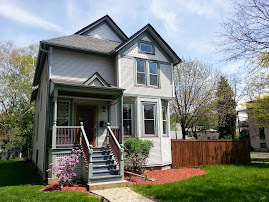 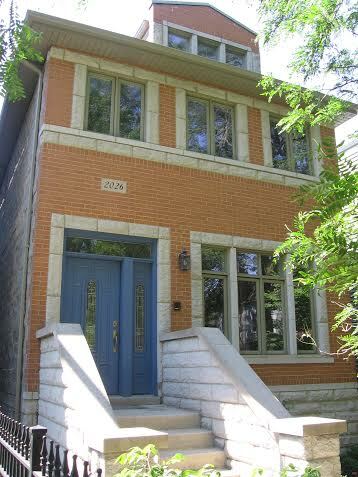 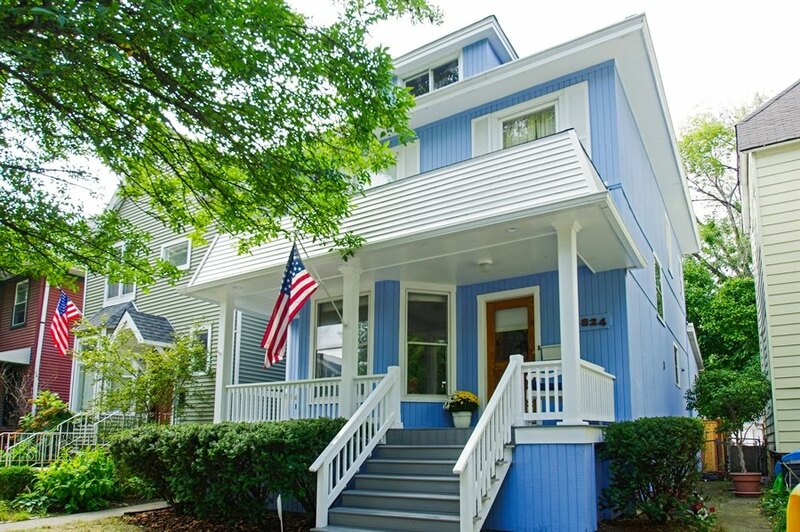 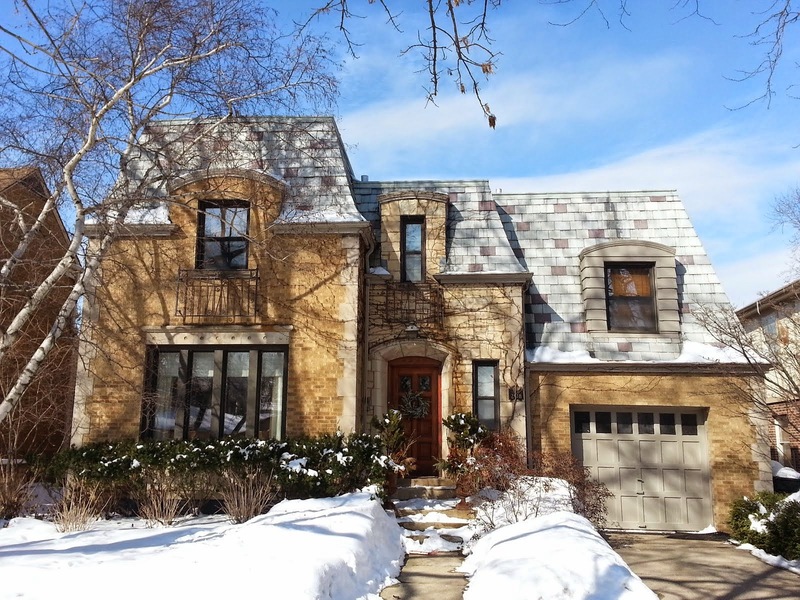 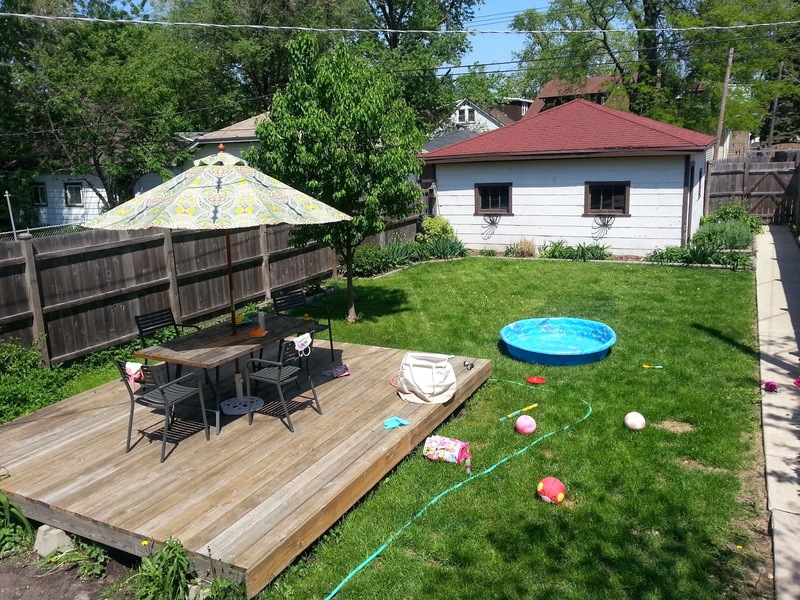 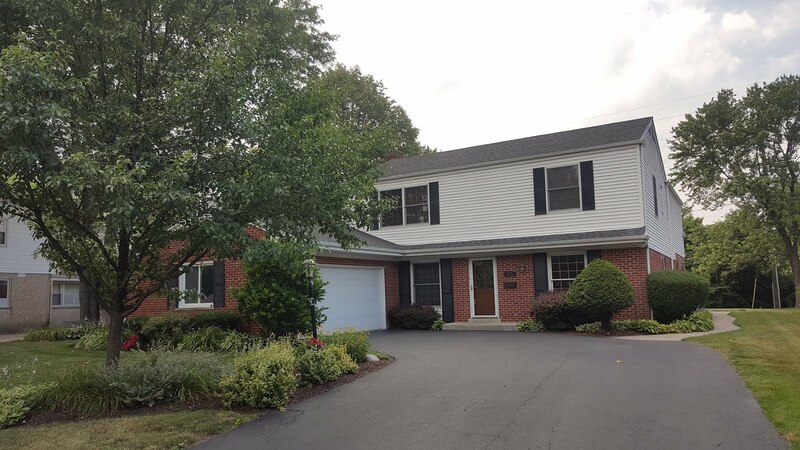 Busy family friends reached out to us to lease out their single family home in the Galewood neighborhood of Chicago. 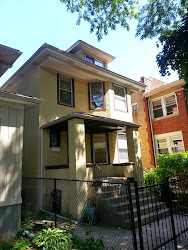 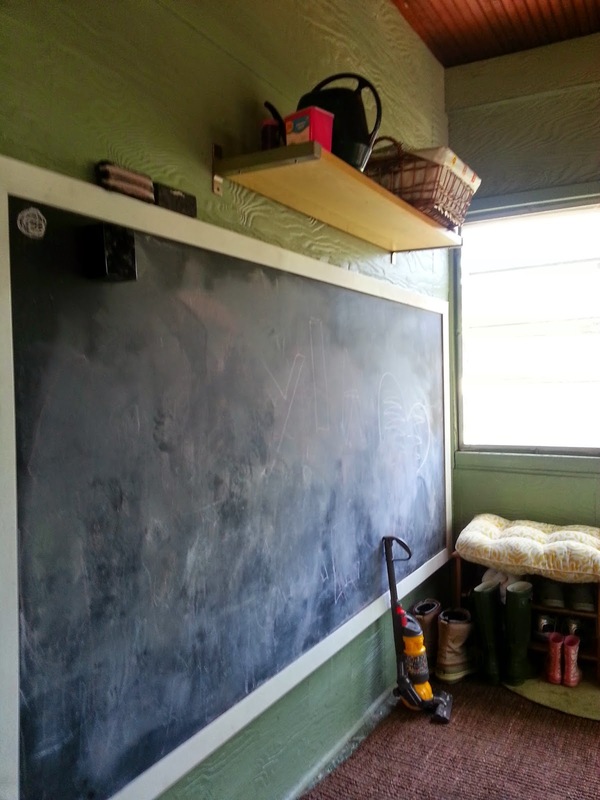 We secured two qualified applicants within a week and the house was rented for $1,550 a month BEFORE any vacancy. 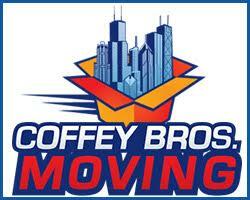 If you have a real estate need or question... contact us!